Create a refreshing nature-inspired oasis with the simple beauty of Nature's Elements. 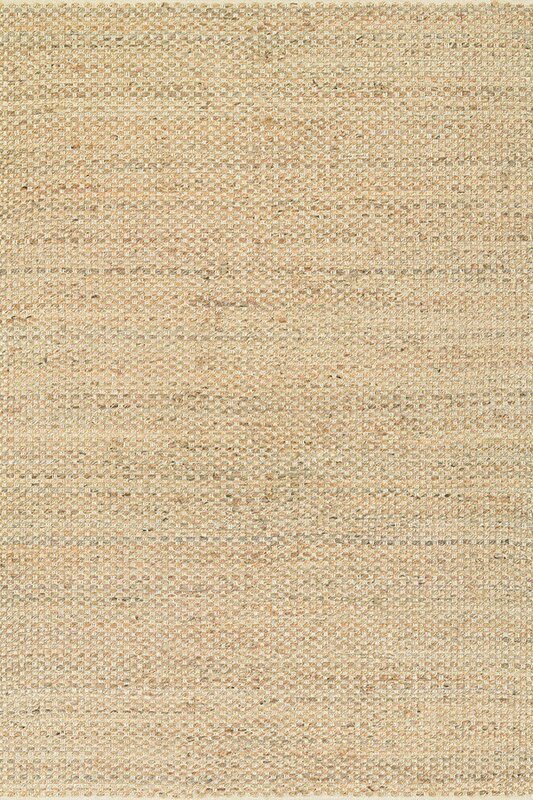 Featuring an innovative blend of natural fibers, including jute, cotton, straw and grass, these eco-chic area rugs are all 100% recyclable. With design names like Earth, Wind, Fire and Water, Nature's Elements offers a rustic, mellow aesthetic that breathes new life into any room-setting. 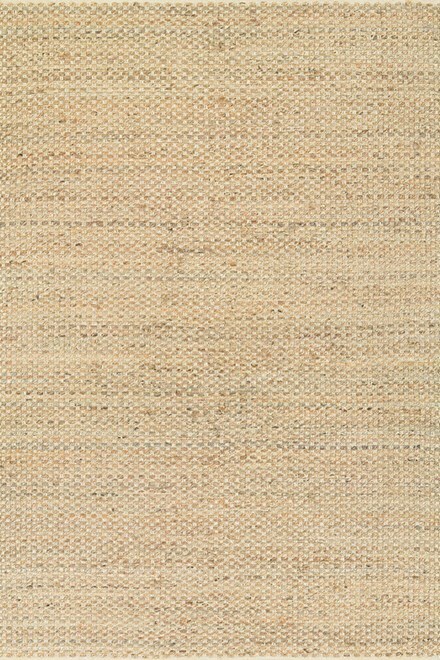 The durable flatwoven construction of each rug in the collection is hand-loomed, adding even more unique, environmentally-friendly appeal. Flat-woven rugs are unique due to their method of construction. Unlike knotted wool rugs, flat-woven rugs are made on a loom. They are thin with a very low pile, making them ideal for an entryway where door clearance is an issue. However, they are extremely durable and many are reversible for extended life and beauty.